The Report provides a comprehensive and up to date analysis of the different laws regulating dual citizenship in the various countries by identifying the countries that allow, restrict or prohibit their citizens from holding dual citizenship. 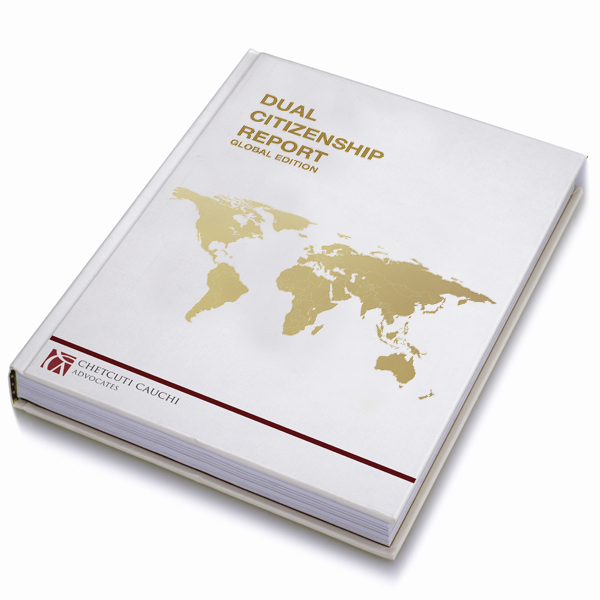 It offers a detailed commentary on each country outlining the laws governing citizenship, with a special focus on dual citizenship procedures. The report builds on the collaboration of different law firms so as to give accurate insight and act as an initial reference point for matters relating to dual citizenship.